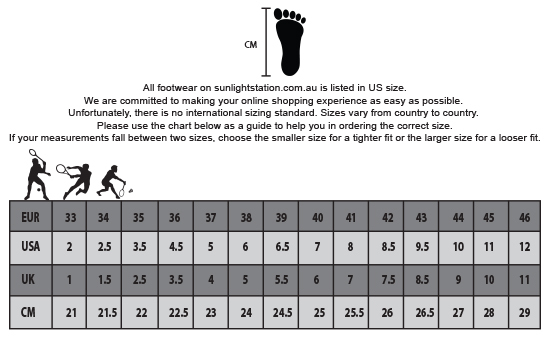 Air Circulation: Scientifically contoured to provide extra comfort and stability in the fore foot and toe areas. Provide proper air circulation. Anti-Slip: Anti-Slip Technology provides the most stability on the court. Insole Cushion: Cushion Technology deliver ultimate support and excellent cushioning and disperse impact on the heels. HQ-Eva: High Quality molded EVA for better shock absorption and joint protection. Tech Os Design: Scientifically- designed out sole pattern provides best forward and backward movement, jumping, smashing and stability. Special Compound Os: Special compound rubber for better foot movement and performance which provides good friction and improve traction. Probar Loc: Provides the stability for foot movement on the court.